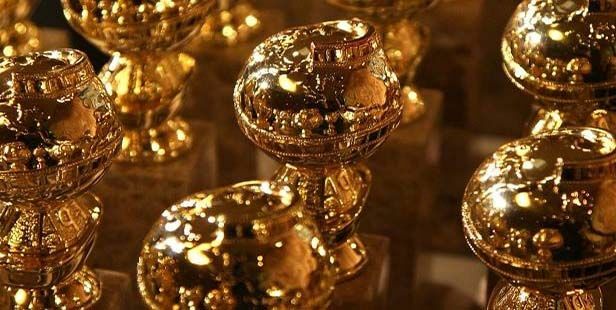 Following the 2019 Golden Globes nominations announcement, everyone has the names. However, it’s never too early to take a snap about the 2018 Golden Globes Predictions. 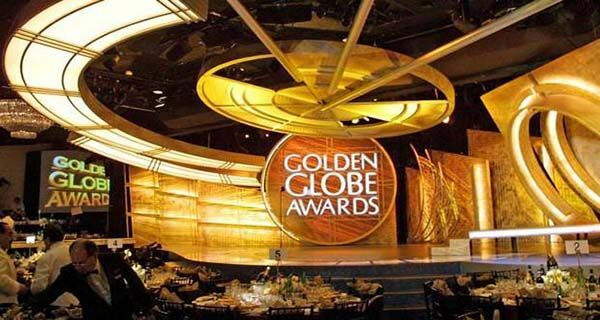 The award night has set date on January 6, 2019, and the NBC network will broadcast the ceremony. 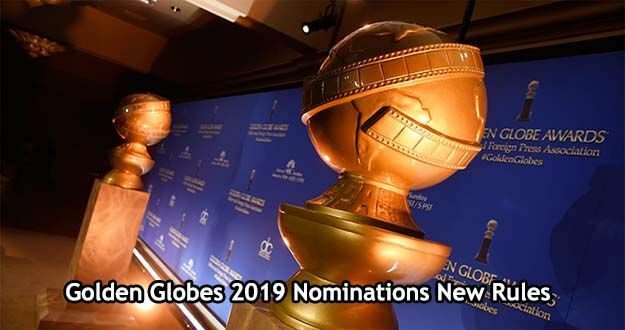 Golden Globes 2019 would be very interesting since it features equivalent achievements for both film and television categories. You may find your favorite movies and series throughout 2018 on the nomination list but these predictions may shock you either. Best Motion Picture for Drama: BlackkKlansman as the winner with First Man and Bohemian Rhapsody as the contenders. Best Motion Picture for Musical and Comedy: Bohemian Rhapsody as the winner with Green Book and A Star Is Born as the tight contenders. Best Director for Motion Picture: Damien Chazelle of First Man as the winner with Alfonso Cuaron of Roma and Spike Lee as the contenders. Best Performance by an Actor in a Motion Picture for Drama: Ryan Gosling of First Man as the winner with Christian Bale of Exodus and Hugh Jackman of The Front Runner as the contenders. Best Performance by an Actor in a Motion Picture for Comedy or Musical: Bradley Cooper of A Star Is Born as the winner with Rami Malek of Bohemian Rhapsody as the contender. Best Performance by an Actress in a Motion Picture for Drama: Melissa McCarthy of Can You Ever Forgive Me as the winner or Viola Davis of Widows as the contender. Best Performance by an Actress in a Motion Picture for Comedy or Musical: Lady Gaga of A Star Is Born as the winner or Emily Blunt of Marry Poppins Returns. Best Television Series for Drama: Killing Eve as the winner and The Americans and The Handmaid’s Tale as the contenders. Best Performance By An Actor In A Television Series for Drama: Milo Ventimiglia of This is Us as the winner with Sterling K. Brown of the same movie as the contender. Best Performance By An Actress In A Television Series for Drama: Robin Wright of the House of Cards with Julia Roberts of Homecoming as the contender. Best Television Series for Comedy or Musical: Marvelous Mrs. Maisel of Amazon film with Atlanta and Maniac as the contenders. Best Performance By An Actor In A Television Series for Comedy or Musical: Donald Glover of Atlanta as the winner with Michael Douglas of The Kominsky Method as the contender. Best Performance By An Actress In A Television Series for Comedy or Musical: Emma Stone of Maniac with Rachel Brosnan of the Marvelous Mrs. Maisel as the contender. Best Television Limited Series or Motion Picture Made for Television: Sharp Objects of HBO as the winner and Manic and the Assassination of Gianni Versace as the contenders. You can see that 2018 is the year of the great movies and series. 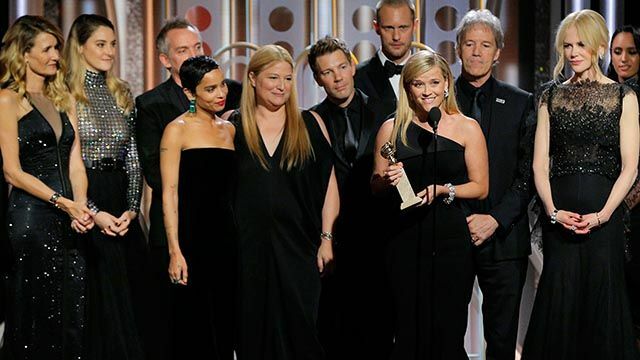 If it’s a competition than it would be tighter than the previous Golden Globes. 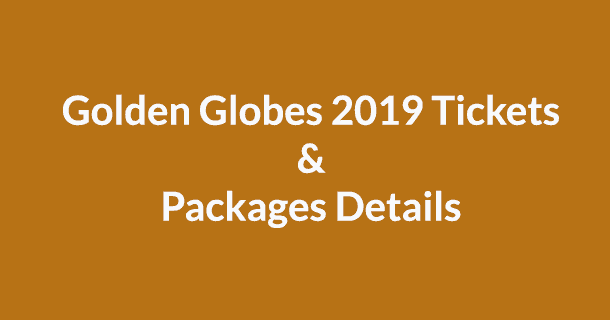 Anything can happen in the Golden Globes 2019, stay tuned for more updates.